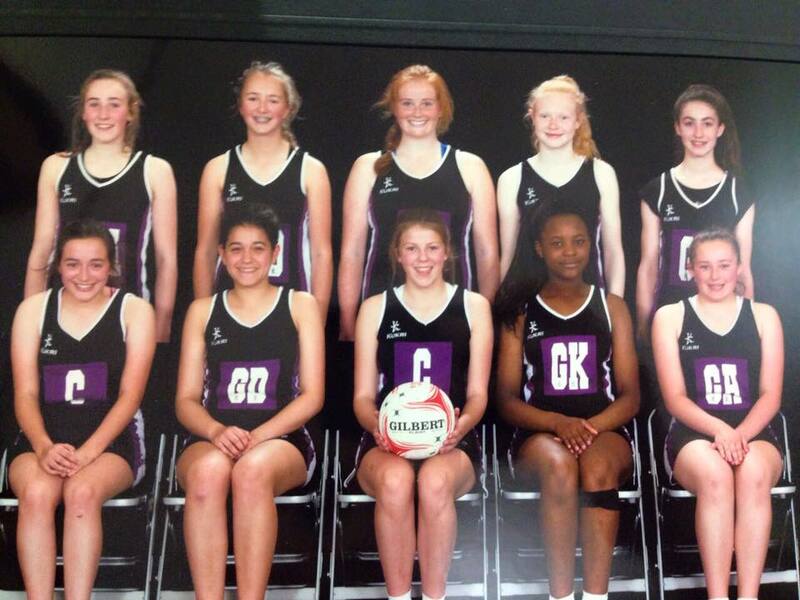 On 3rd April, the JMs Under 16 team, romped their way to victory in an undefeated storm to take victory at the Regional U16s League at Loughborough. Their performance was amazing and the club couldn’t be prouder of the hard work of each and every player as well as all the work put in by the amazing Coach Poole and Coach Washington. 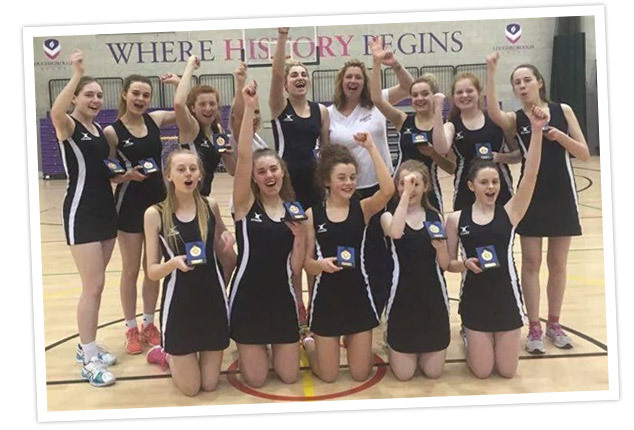 Rutland Rockets were runners up and both teams went off to Nationals on 30th April and 1st May, at Sport Central, University of Northumberland, Newcastle Upon Tyne.